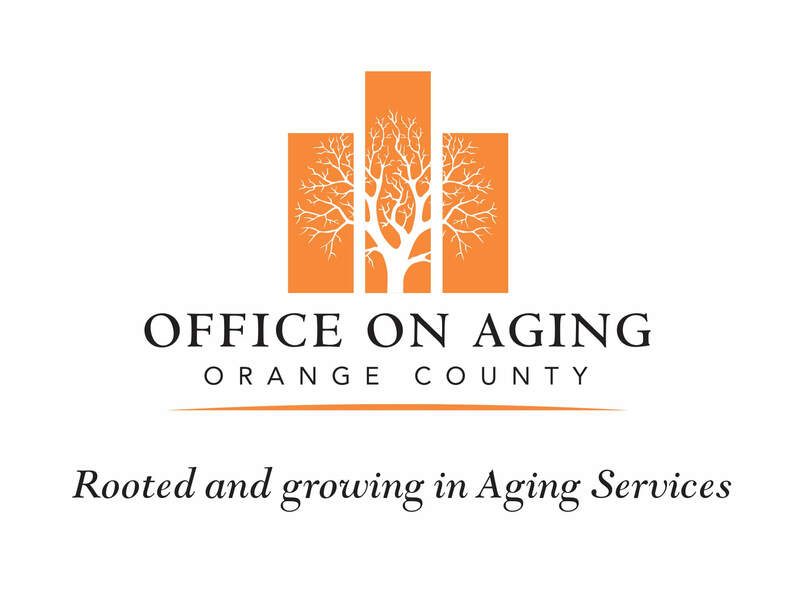 The Office on Aging is the designated Area Agency on Aging (AAA) for Orange County. The Office on Aging administers and monitors support service programs for older adults (60+) and family caregivers funded by the CA Department on Aging (CDA) and other government agencies. These programs are provided by non-profit subcontractors and include home-delivered and congregate meals, community services, senior employment, family caregiver support program, senior non-emergency transportation, adult day care, Health Insurance Counseling and Advocacy Program (HICAP), ombudsman services, and elder abuse education. The Office on Aging also operates an Information & Assistance call center that provides linkage to and information on older adult, disabled, veteran, and caregiver services by assessing the caller, making referrals, providing information and scheduling follow-up calls. The call center number is 1-800-510-2020.